For seamless coverage and age-defying benefits, this concentrated foundation is powered by Hourglass’ proprietary ‘Matrix Regeneration Complex’, which stimulates skin to help to minimise signs of ageing. While all this is at work, the concentrated, serum-like formula also gives a radiant finish that’s so natural-looking, it will look like you’re not wearing foundation. Enhanced with SPF 15, think of this as an extension of your skin care regime – sleek, chic and high-performing, it represents everything we love about this beautiful brand. 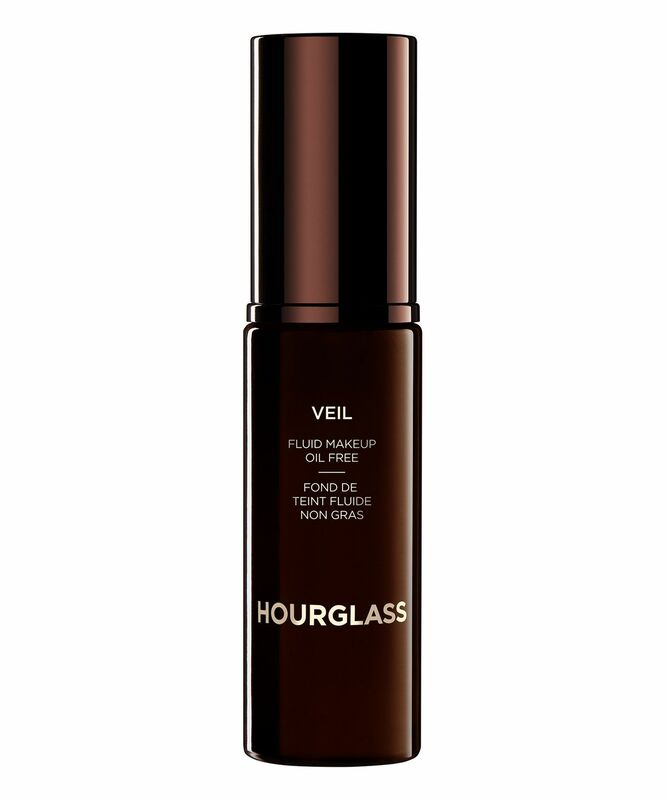 A concentrated foundation with remarkable skin care benefits, think of Hourglass’ Veil Fluid Makeup as a (conveniently skin-perfecting) extension of your skin care regime. The concentrated, serum-like formula glides on to give a naturally radiant, second-skin finish that looks as if you’re not wearing foundation. Thanks to Hourglass’ proprietary ‘Matrix Regeneration Complex’, the formula stimulates the skin matrix to encourage collagen production, in turn smoothing the appearance of fine lines, while broad spectrum SPF 15 shields skin from harmful rays. It’s available in 11 versatile shades – from ‘Porcelain’ to ‘Walnut’ – to flatter and enhance your natural skin tone. 1. Prep complexion with Hourglass Veil Mineral Primer or Hourglass Nº 28 Primer Serum. 2. 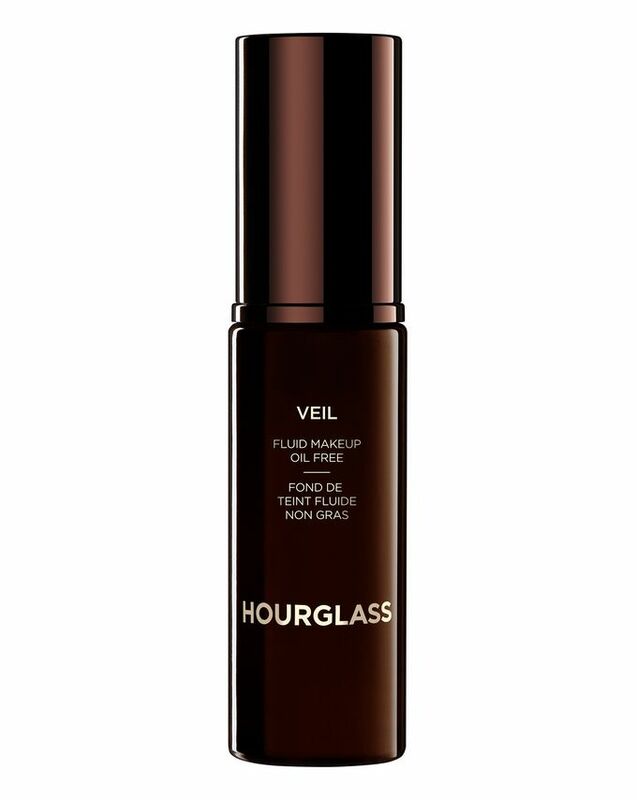 Apply 1 pump of Veil Fluid Makeup to the back of hand. 3. Using the Hourglass Nº 2 Foundation Brush, Hourglass Nº 7 Finishing Brush, or fingertips, apply product to the forehead, cheeks, and chin. Distribute the product evenly and gently buff into the skin using light, circular strokes. 4. Build until the desired level of coverage is achieved.